Cosmin has an extensive experience in designing and implementing complex big data projects. His main focus is providing real-time data pipelines allowing reactive decision-making. He is helping customers begin their journey with big data workloads by providing meaningful insights on the products and services that are appropriate for their use case. 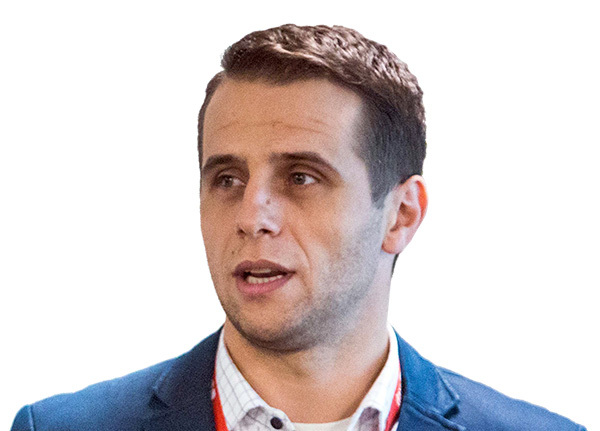 Cosmin has an extensive experience in working with Spark, Kafka, Streamsets, Couchbase and Cassandra, backed by over 6 years of solution implementation on critical banking systems. When not in the office, you may find Cosmin on the tennis court, hiking in the mountains or enjoying a beer with friends.